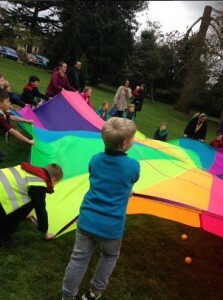 Our group joined with 500 other Beavers, Cubs and Scouts from around Maidenhead in the annual St George’s Day celebration, The Beavers, Cubs Scouts and Explorers split into their sections and took part in outdoor games before me making their promises. 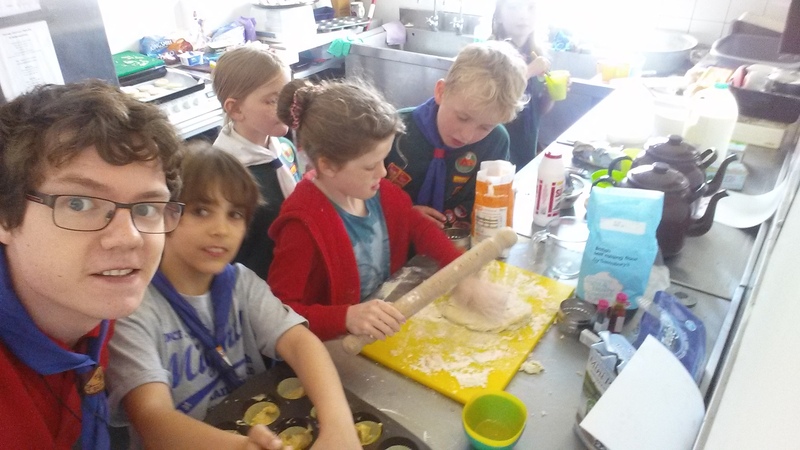 This entry was posted in Beavers, Cubs, Scouts on 24th April 2016 by Bagheera. Cubs head to the Wild West! Cubs will camp for a week over Half Term 24 Cubs from the 1st and 19th Maidenhead will join with 1000 Other Cubs from around the UK at Gilwell park in Essex for a week long adventure, The Wild West themed camp takes place over half term, and our Cow Boys and Cow Girls will take part in Climbing, caving, caving, and Ariel run, as well a day trip to Whipsnade Zoo. 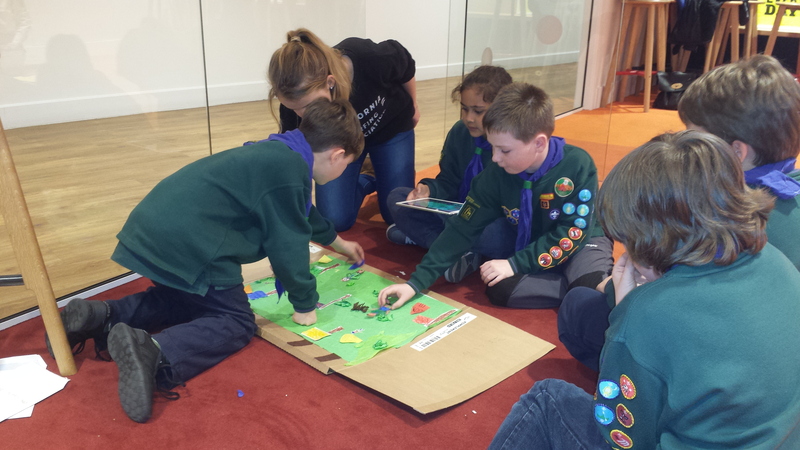 in preparation for the week away the Cubs have held practice camps, built their own wagons and have even designed their own badge and flag. This entry was posted in Cubs on 22nd April 2016 by Bagheera. 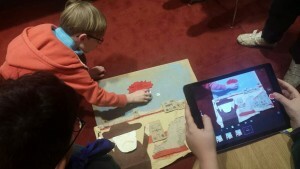 Cub’s Animation Project on the Big Screen. 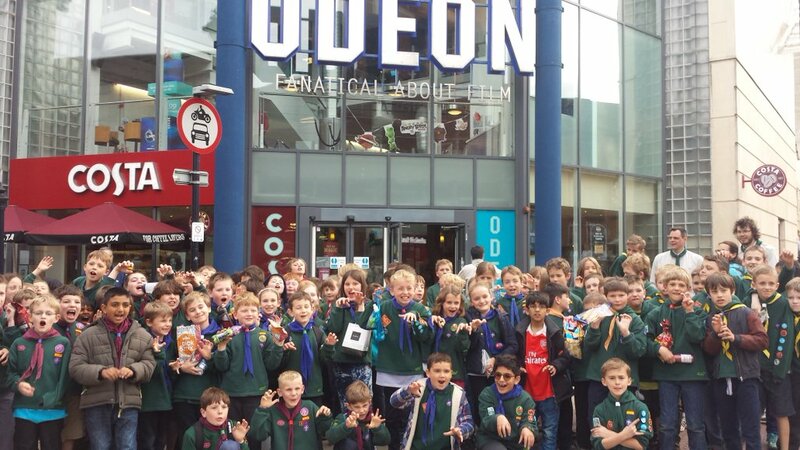 Over 270 Cubs from all around Maidenhead took over a screen at the cinema on Thursday 21st April for a private screening of the new Jungle Book Film. Heather Hague who has organised the trip said “ The Cubs are celebrating their 100th Birthday year and this year is billed as the wildest yet!” Cubs was originally based on the Jungle Book Story back in 1916 as Baden Powell was a good friend of Rudyard Kipling. 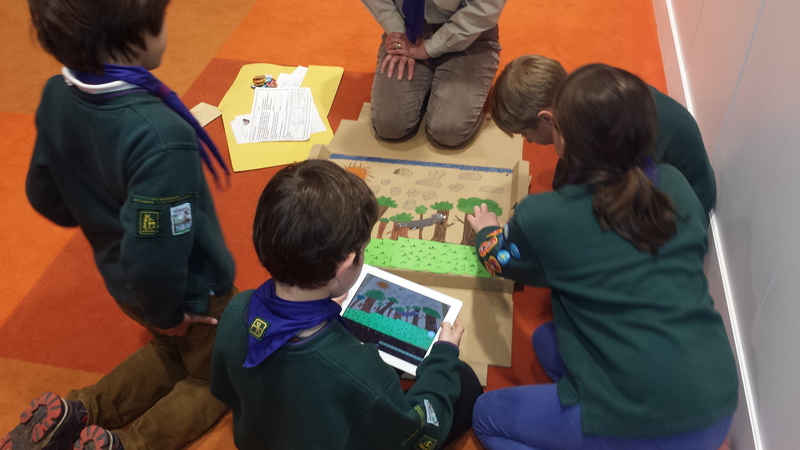 Last term Cubs from our pack worked on their on their own animation project with help from the Three Discovery Centre. As a Big Birthday Surprise the 3 minute video which retells the story of Scouting was played in the cinema before the feature film, and the Cubs involved will also see their names credited on the Big screen. This entry was posted in Cubs on 21st April 2016 by Bagheera. Congratulations to our fantastic six! Following on from Skills Camp Alisha, Barney, Jake, Thomas, Jason and Miguel represented the pack at the Flag Competition and came 1st Place. The Cubs competed against other teams to score points in a variety of team challenges and skills test. 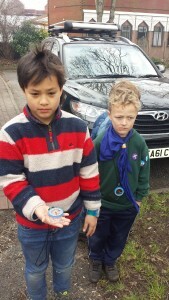 This entry was posted in Scouts on 5th March 2016 by Bagheera. Ever boiled an egg in a paper cup? 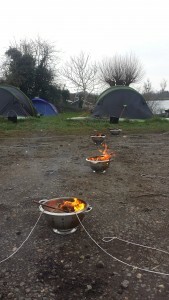 During a cold weekend in February the Cubs camped out for a full weekend of Skills training. 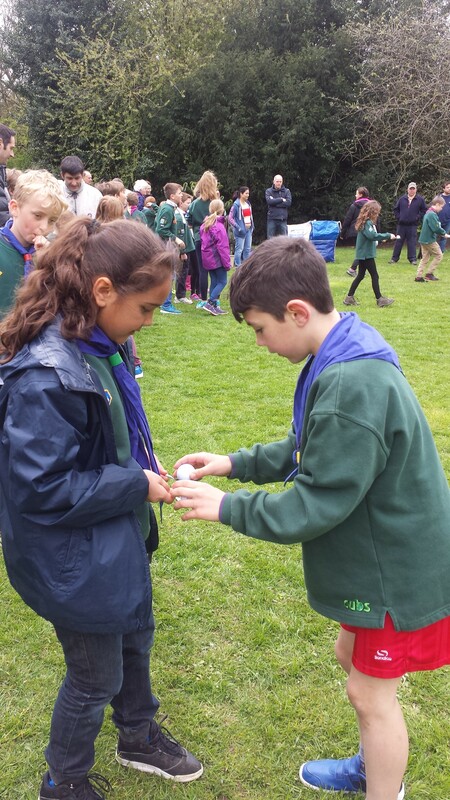 The Cubs spend two nights sleeping out in their tents; learn First aid, Fire lighting, Navigation, , and even tried cooking a boiled egg in a paper cup! All of the teams showed great comradery and team work throughout. This entry was posted in Scouts on 29th February 2016 by Bagheera. 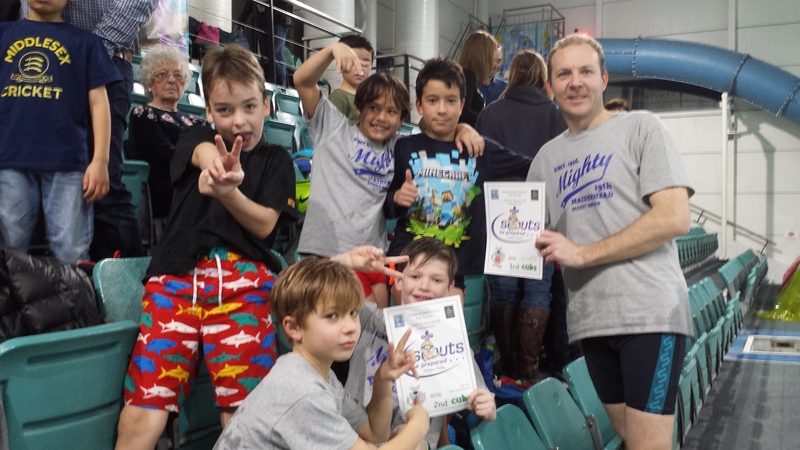 Cubs Took part in the annual Swimming Gala at the Magnet Pool. Our Team of speedy swimmers did a great job at representing the group, and made it into the finals for many of their races, Including the Relay race, and 3rd place in the Leader race!! Well done to everyone who took part. This entry was posted in Cubs on 1st February 2016 by Bagheera. Thank you very much for all the generous contributions for our new roof campaign. We’re well on the way to our target. 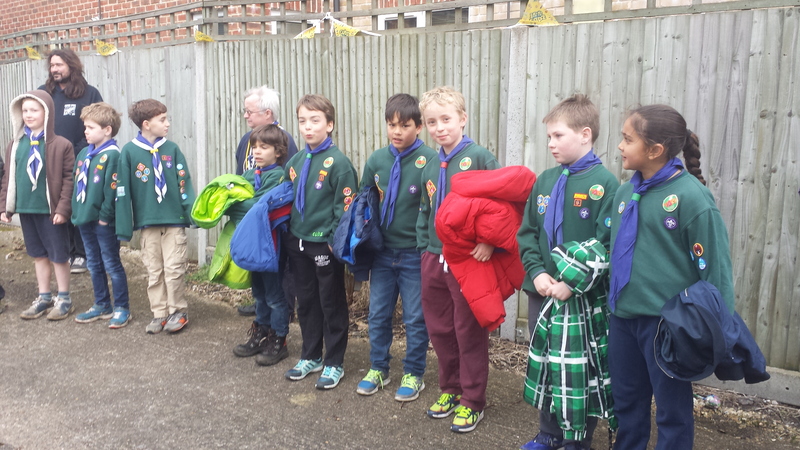 This entry was posted in Beavers, Cubs, Leaders, Scouts on 22nd December 2015 by jonathan.adams. We’ve had the current building since 1972 so it’s done well to last 43 years. Through this time thousands of young people have been through the group and given them skills of teamwork, leadership, self responsibility and many others to prepare them for adulthood. I’m sure many people will have fond memories of your time in the hut. Unfortunately it’s now got to the point that the roof is starting to leak and we need to raise some money to fix it so it will last another 43 years! We’ve got some quotes and it’s coming out as about £17,000 in total. We are trying to get donations of materials and labor to reduce this but we will still need to raise around 10,000 to complete the job. There are lots of ways you help. See if your employer will provide matched donations donations as part of the corporate social responsibility policies. 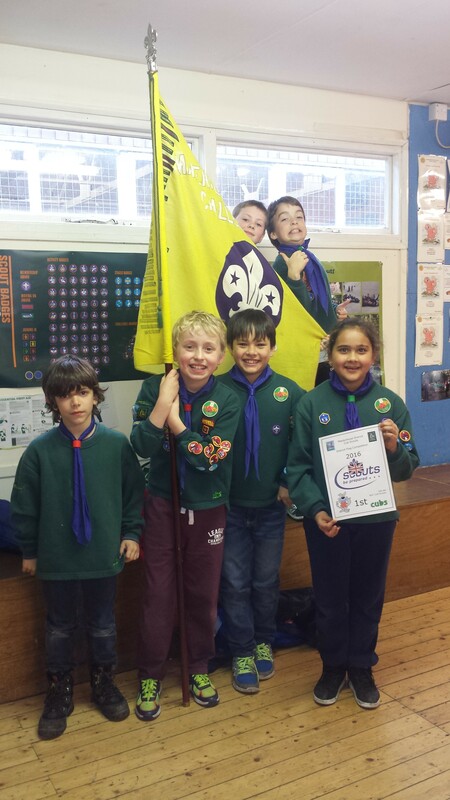 This entry was posted in Beavers, Cubs, Leaders, Scouts on 12th October 2015 by jonathan.adams. This year’s family camp took us to Youlbury in Oxfordshire. 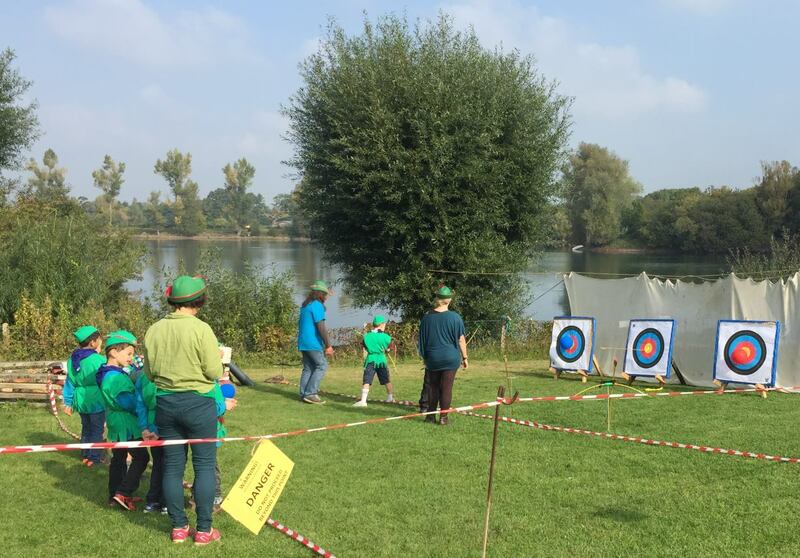 It had every activity you could think of from high ropes to archery to orienteering. To top it off Baghera organized a fantastic Japanese gameshow. Thanks very much to Mark and all the other leaders for running the camp. 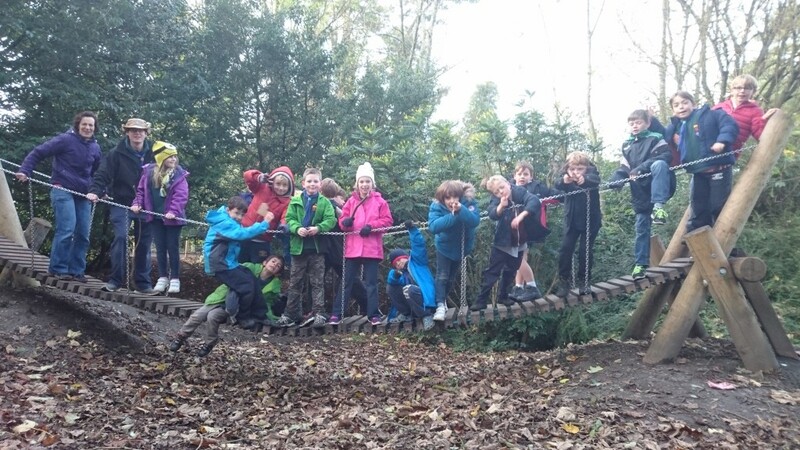 This entry was posted in Beavers, Cubs, Leaders, Scouts on 6th October 2015 by jonathan.adams. 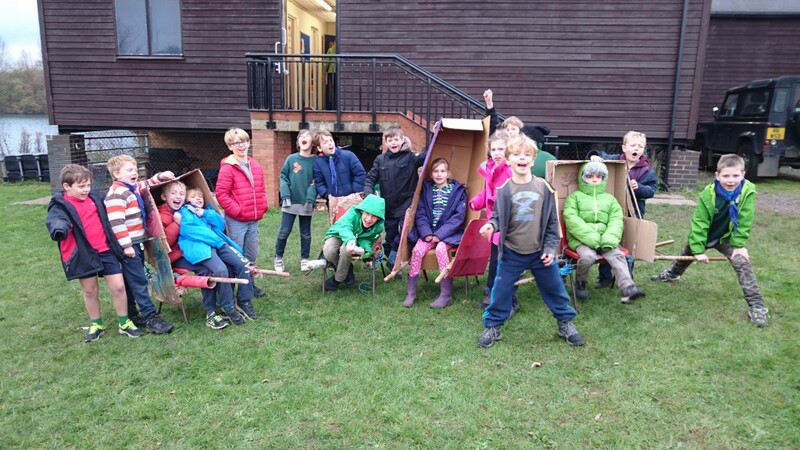 Last weekend the Beavers enjoyed a robin-hood themed camp. Dressed for the occasion, they practiced archery, went on a walk and had a surprise visit from Friar Tuck! This entry was posted in Beavers on 6th October 2015 by jonathan.adams.